Welcome to Manly Marina Cove Motel, Manly's modern premier, boutique motel offering a variety of accommodation options. 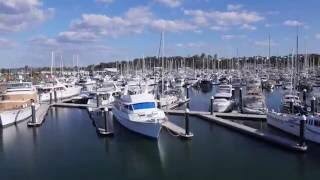 The Royal Queensland Yacht Squadron - waterfront licenced bar, cafe, coffee shop and restaurant. World class conference and function facilities available - perfect for corporate and leisure events.